Jeweller Selina Campbell and her creative team can help you create your perfect diamond engagement ring in Manchester. 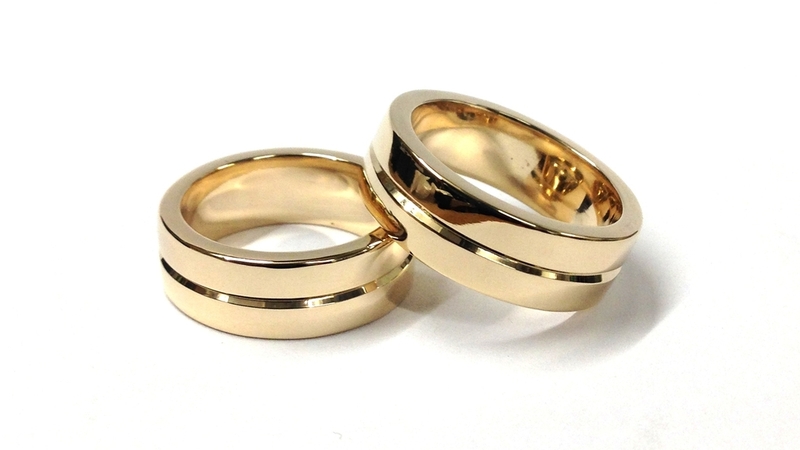 We will take your ideas and put then together in creating your own bespoke engagement ring. 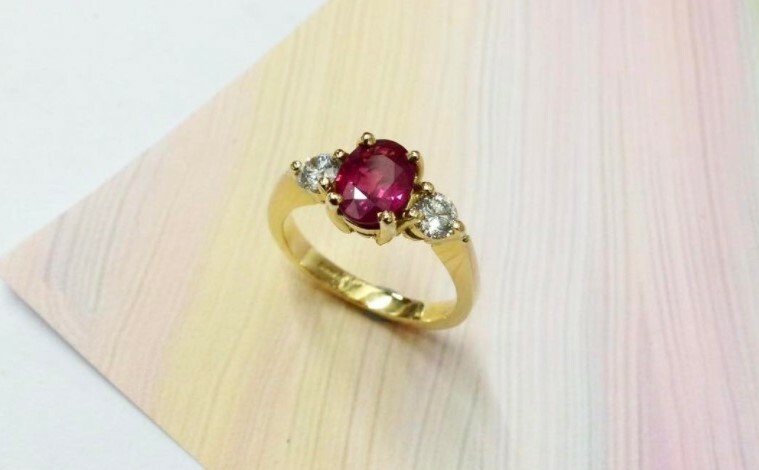 We can create it using any of your old gold or even old diamonds from previous or sentimental wedding or inherited engagement rings. Click here to contact our team. 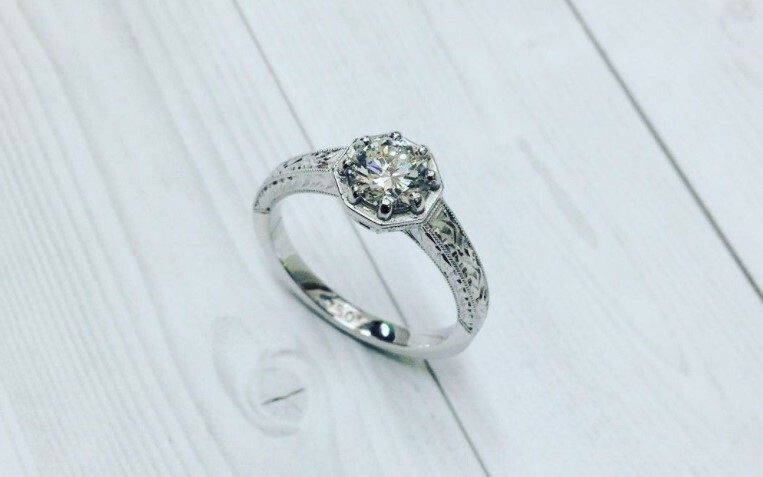 Your engagement ring design can be constructed via traditional making skills or can be generated through computer aided design. This CAD process can create anything and it a great method when creating something unique. 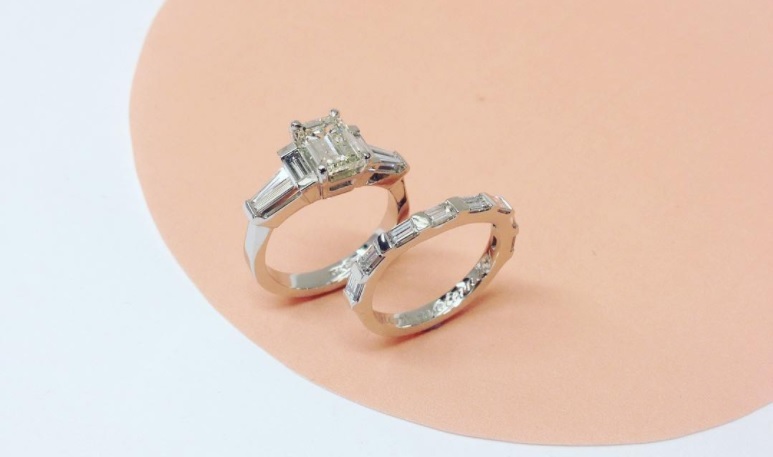 Coming up with a bespoke engagement ring can take time but you can be part of it through out, by choosing the diamonds or other stones and even choosing the initial design. 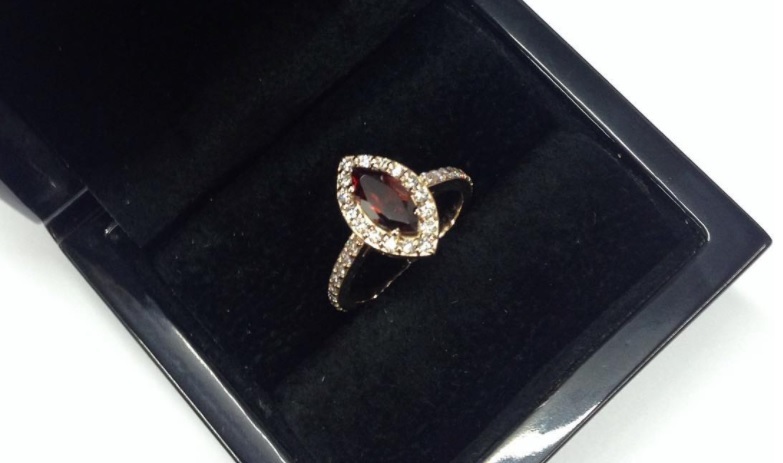 If you are interested in having a bespoke custom made engagement ring Click here to contact us.